How to Sell My House FAST!! 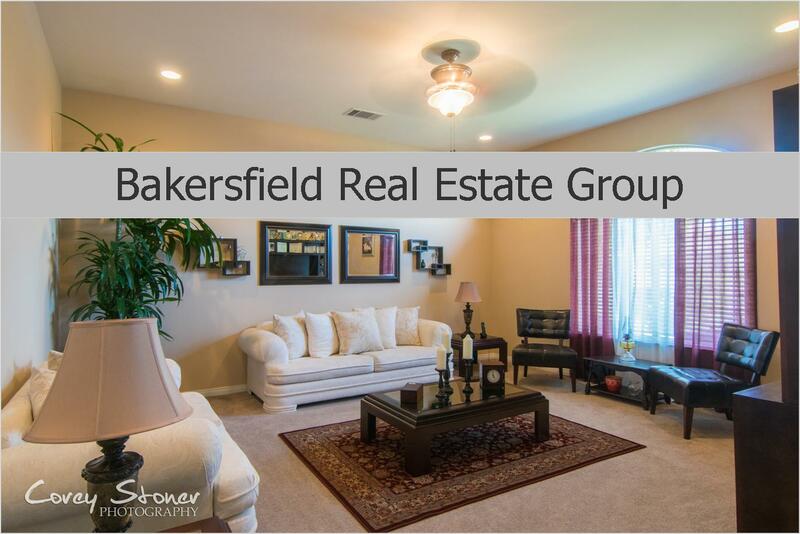 4101 De Ette Ave, Bakersfield, CA 93313 - SALE PENDING!! This home Sold in Less than a week! Offer came in above asking price! If you are in the market to Sell your home, we can help by provided a few highly valuable tips! When you and your Realtor are pulling up Comparables for your Home, make sure that you Do Not Price above the Comps. Buyers pull comps on Home as well and they will notice that you are priced too high. If you want your home to sell fast, price at or very slightly below your Market Value to create a buyer frenzy! Profession Photography is a HUGE Bonus! We provide that for FREE to our Sellers. It has to be part of our package because we know How Huge First Impressions are. And let’s face it, 99% of Home Buyers start their Home Search online and if you have amazing magazine quality photos of your Home! We have another Blog Post you might want to check out HERE. When you meet with our Team to get your home listed for sale we will address all of these points and determine the steps to take to get your home List Ready! Here are a fee more Blogs that you should check out! If you are reading this Blog you are already of the Home Selling Process!